On Tuesday, July 24th, the JASC Legacy Center will host the latest in its “Memories of Now” Seminar Series about WWII Japanese War Brides. It is co-sponsored by the Chicago Japanese American Historical Society (CJAHS) and JACL Chicago. Admission is free, and parking is available in the JASC parking lot. 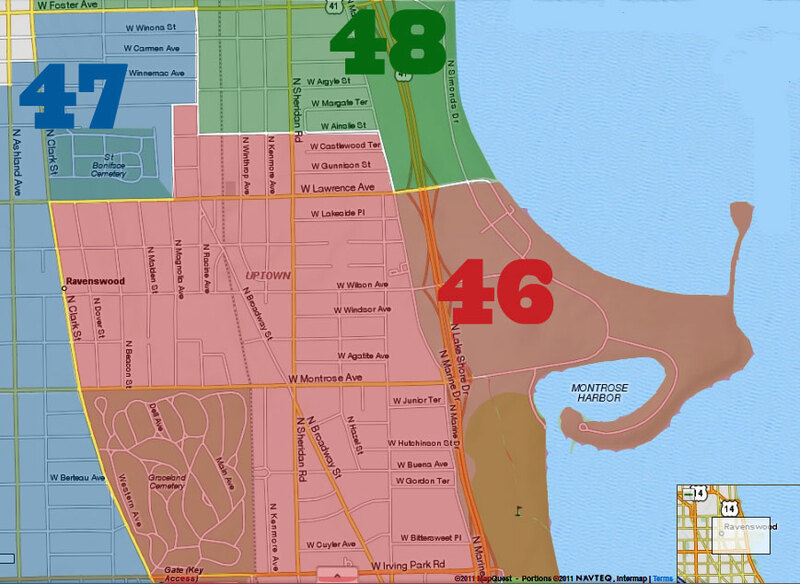 JASC is located at 4427 North Clark, at Sunnyside. The program will run 6:3pm to 8pm, and the featured speak will be Sonia Gomez, PhD, the granddaughter of a war bride. During the Allied Occupation of Japan and the Korean War, approximately 13,000 Japanese women immigrated to the United States as brides to American servicemen. Although U.S. immigration law excluded the Japanese from entering the country, a series of Congressional acts eventually allowed Japanese women to enter the U.S. in much the same way as the so called “picture brides,” though this time they entered as wives to American men. 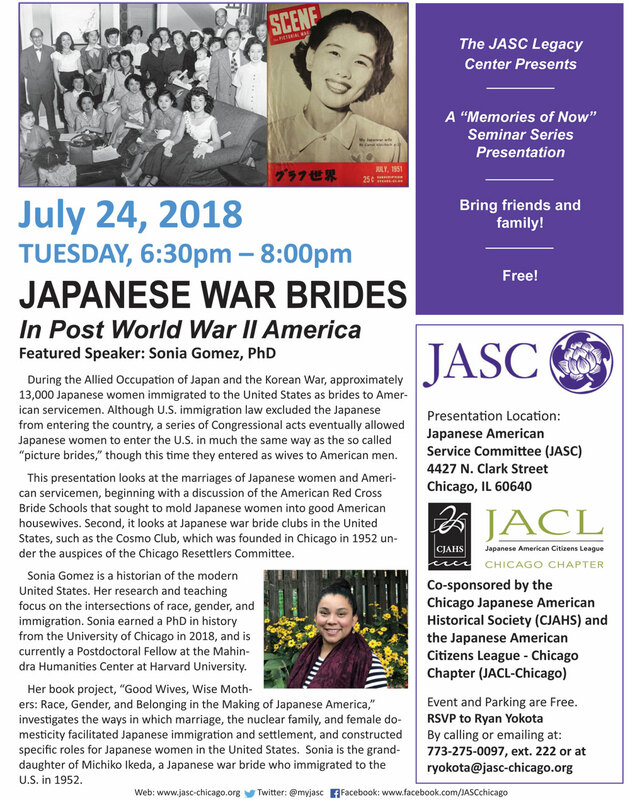 This presentation looks at the marriages of Japanese women and American servicemen, beginning with a discussion of the American Red Cross Bride Schools that sought to mold Japanese women into good American housewives. Second, it looks at Japanese war bride clubs in the United States, such as the Cosmo Club, which was founded in Chicago in 1952 under the auspices of the Chicago Resettlers Committee. RSVPs are requested. 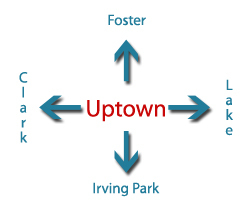 Please contact Ryan Yokota at: 773-275-0097, ext. 222 or ryokota@jasc-chicago.org.